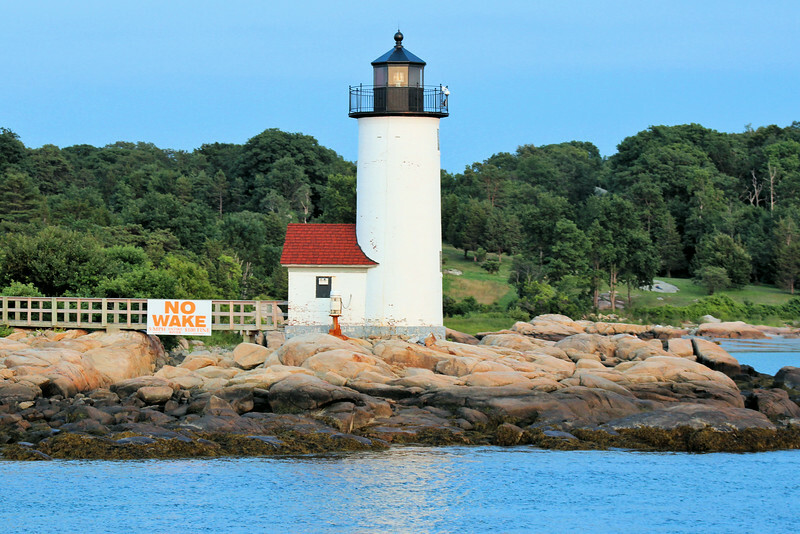 Near the entrance of the Annisquam River which flows into Ipswich Bay in Massachusetts is a site known as Wigwam Point, home to a lighthouse since 1801. The early settlers in this area of Cape Ann developed industries in fishing and shipbuilding and their harbor provided a safe refuge for ships. Recognizing the importance of the harbor to commerce, in 1800 Congress appropriated $2,000 to build a lighthouse to point the way to the safety of Annisquam Harbor.